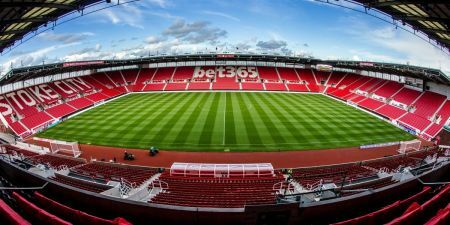 Today’s third KO at Stoke City’s bet365 Stadium will see Whitgift School from Croydon take on Calday Grange Grammar School from the Wirral in the battle to become National Champions in the U16 Schools Cup Final. The teams, who have played through nine previous knock out rounds, will now take this final opportunity to see who will be crowned National Champions 2018! 15th :: The ESFA Danone Nations Cup Finals kick off at the Ricoh Arena this Weekend!